Utah based enterprise software startup and unicorn Qualtrics has now been reported to be interviewing bankers for a public offering targeted to take place this year as the company joins the populated list of tech companies going for U.S. IPOs this year. This report of an IPO came from Bloomberg which citing people familiar with the matter as the software firm which has raised $400 million in total across 3 rounds while being valued at $2.5 Billion from its most recent round of funding takes to the public markets. Qualtrics provides software which makes sophisticated research simple for organizations making use of in-depth customer insights with the 16 year old company counting various notable names including Microsoft, Yahoo, Volkswagen, Allianz, Fandango and JetBlue among its customers. As of last year, The company was said to be on-track for $250 million in annual revenue indicating high adaptation of its products by various global enterprises. 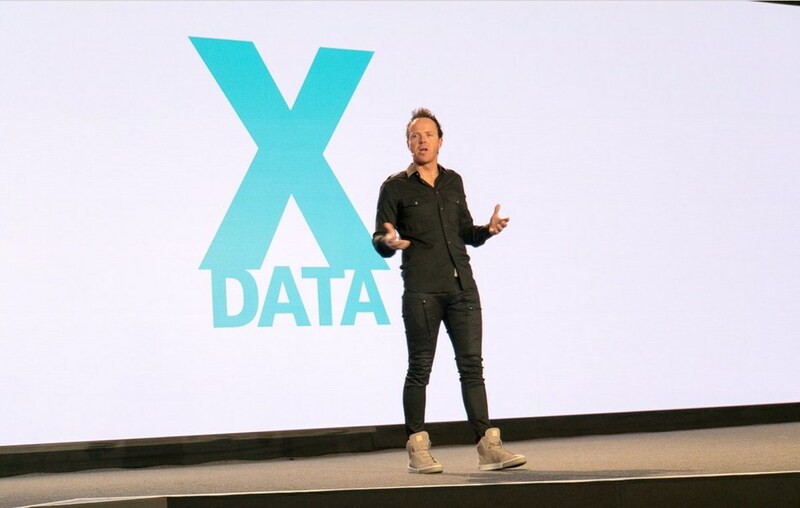 Qualtrics is backed by renowned VC firms Accel, Sequioa Capital and Insight Venture Partners (IVP) who have all led the company's rounds totalling $400 million in funding beginning from 2012. With the IPO scene being hot this year, Other tech companies aiming to go public soon include Lyft, Grindr, Eventbrite, Farfetch, NIO, LingoChamp, NIU, Cango, Meituan Dianping and SurveyMonkey.